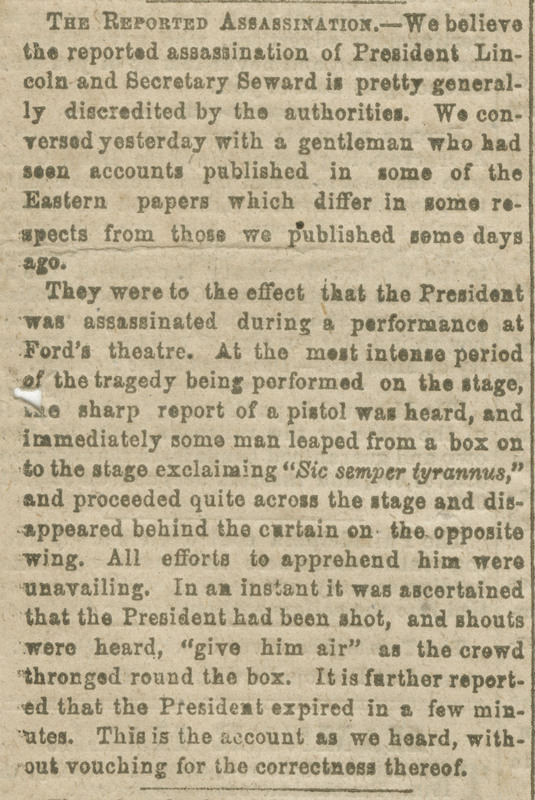 Report about the assassination of President Lincoln, published in the Montgomery Daily Mail on April 28, 1865. This update draws its details from an account given by a man who had read "Eastern papers which differ in some respects from those we published some days ago." 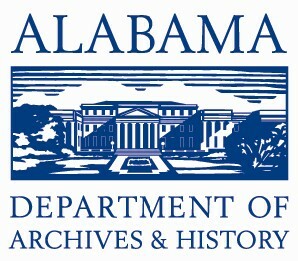 Excerpt from the Montgomery Daily Mail, book number ADVCOL39. Catalog record for this title is available here.